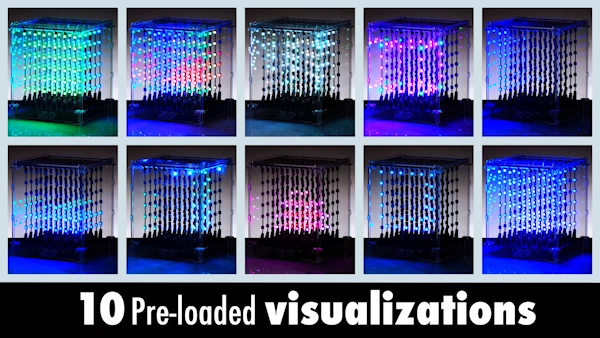 L3D Cube: Interactive, programmable 3D LED art piece. Plug in L3D Cube and transform your office into a dazzling art installation. The 3D array of LEDs illuminates your desk with mesmerizing displays of meditative and stimulating effects. 216 multi-color LEDs, suspended in an acrylic cube, synchronize to put on an animated show with ten looping patterns. Put on some music, and L3D Cube will dance along. If you're interested in the avant garde, plug your cube into a computer to program an entirely new sequence or try out even more animations from the CubeViz library. Turn the lights low and get hyped, 'cause with L3D Cube, it's about to get lit. L3D is a sensory experience for your eyes that can be enhanced by music. The 216 LEDs are arrayed in a 6x6x6 matrix choreographed to explode with different combinations of lights on command. To change the visualizer, simply tilt the cube. To change the party, pair L3D with music for a bumpin' box that reacts to the soundscape. L3D Cube is music to your eyes. Each L3D Cube is pre-programmed with ten trippy visualizations. 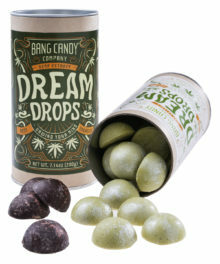 The variety of color morphs and shape transitions means your lookin' balls will never get bored. Give the box a simple tilt to get an all-new view. 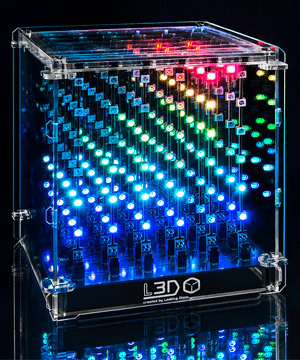 L3D Cube comes with ten pre-programmed visualizations for the 216 lights, giving you countless combinations. L3D Cube comes flat packed and ready for you to assemble. Whether you're an electronics expert, a DIY décor dabbler, or just like looking at lights, you'll have no trouble putting the box together. Step-by-step instructions walk you through assembling the transparent display case and connecting the LED array. All you need is a screwdriver, a hand to turn it, and eyes to appreciate the result. 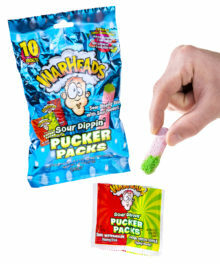 Put it together, plug it in, and play! Some of L3D Cube's visualizations aren't just a pre-programmed synchronized show; they’re an on-the-fly dance party. A built-in microphone captures sound from the environment, interprets the signal, and visualizes it on the light panel. 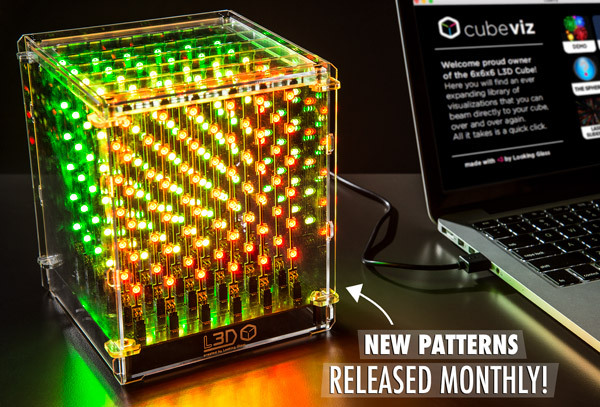 Turn up your tunes and watch L3D Cube twinkle in time! 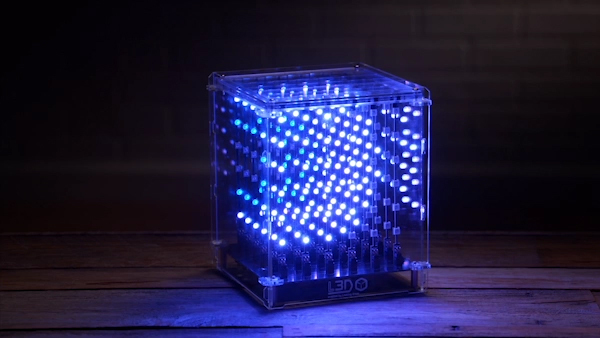 L3D Cube responds in real-time to ambient sound. Your L3D Cube comes with 10 amazing patterns already built-in. To add even more visual variety you can optionally add even more patterns to your cube for free. Simply use the USB connector that powers the cube and plug it into your computer to download seasonal scenes and different displays appropriate for year-round use. 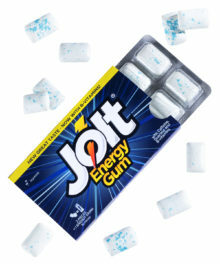 Connect the Cube to your computer to add more awesome. 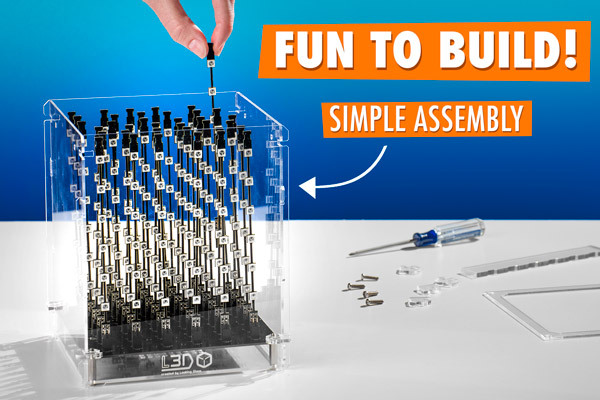 L3D Cube is a dazzling kit that comes ready to engage you from building the box to admiring the completed project. With 216 multi-colored LEDs in a totally transparent box, you'll see a symphony of colors dance before your eyes. The Cube is powered with a removable USB cord and comes with a wall adapter so you can plug it into a computer at your desk or the outlet by your end table. L3D Cube is candy for your eyes. 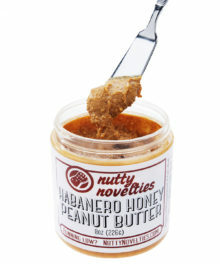 Question: How does this compare to the Hypnocube? 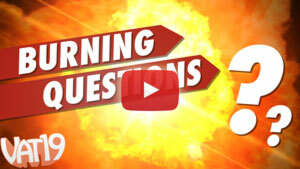 Answer: Both cubes are entrancing multi-dimensional light displays. Hypnocube is a 4x4x4 dome-shaped LED array in a 5-walled lucite box with no visible seams. 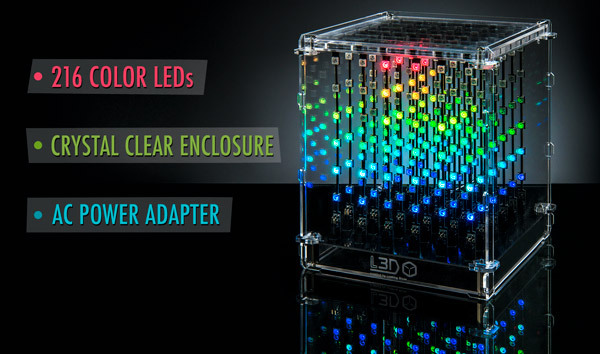 L3D Cube, a 6x6x6 array of LEDs front-mounted on panels, comes flat-packed, and you assemble it more easily than Ikea furniture. Once it's up and running, you can load new sequences on it that you download through your computer. Plus, L3D Cube can respond to music! Question: Why the name L3D Cube? Answer: L3D is a play on the idea that it's a three-dimensional light display using LEDs.